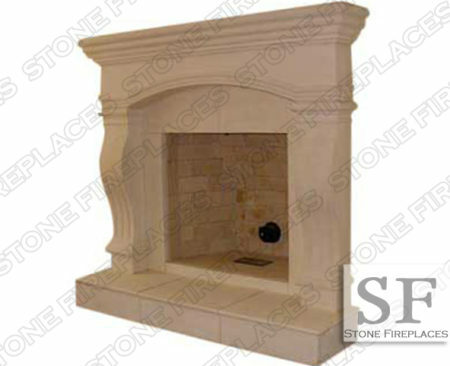 This is the Aspen Fireplace a contemporary style. 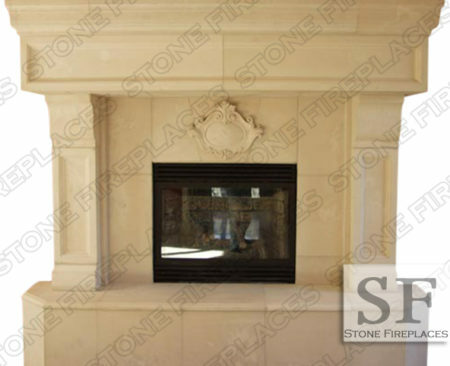 The Aspen surround pictured is made from plaster. 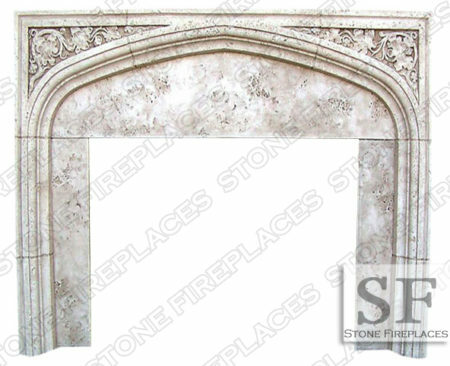 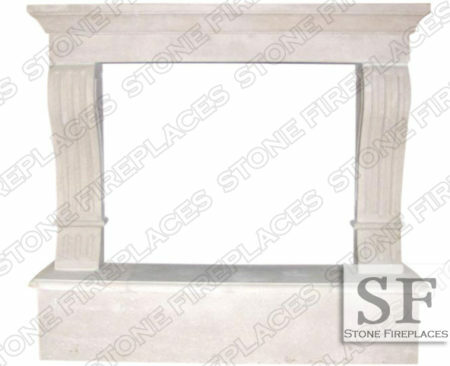 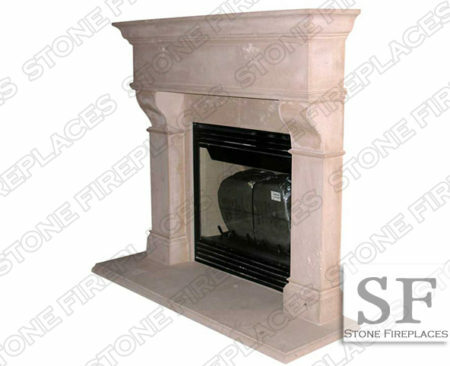 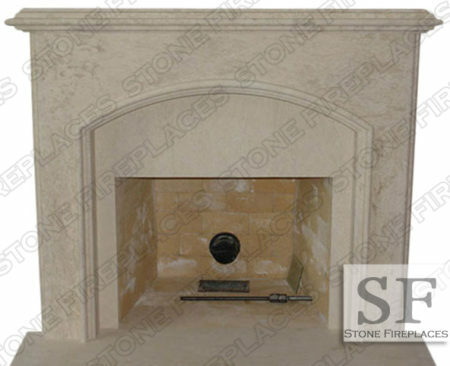 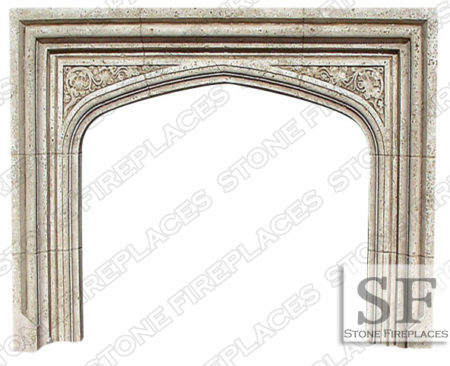 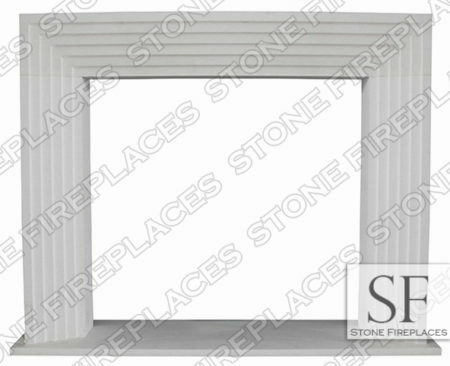 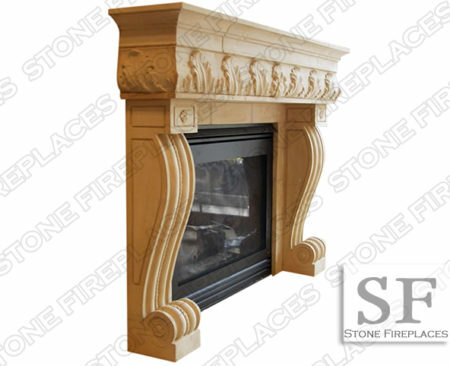 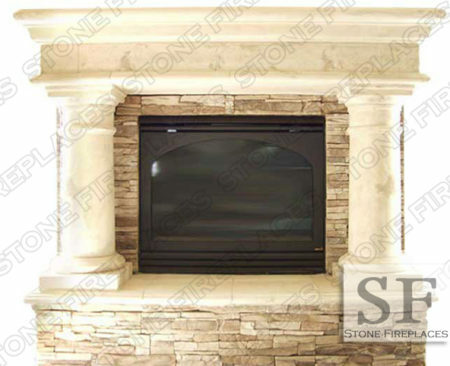 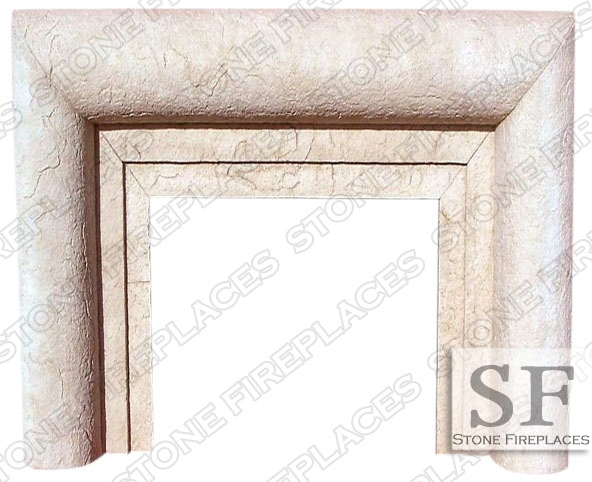 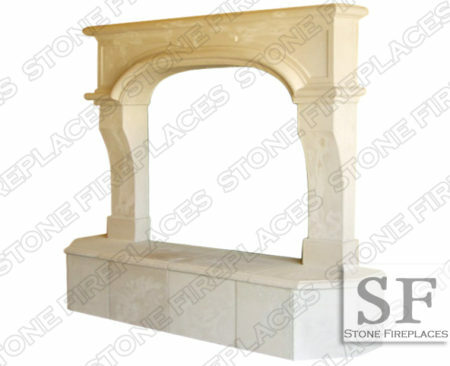 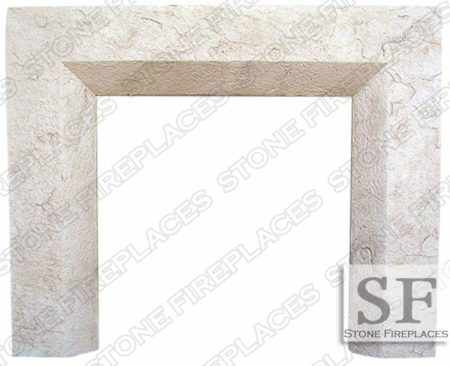 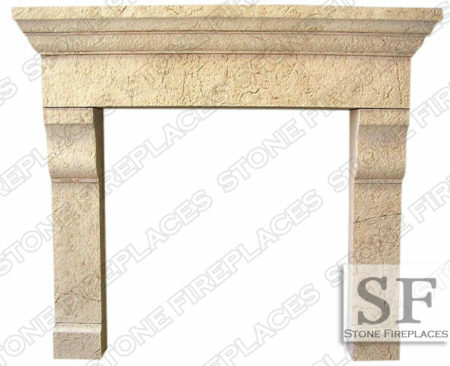 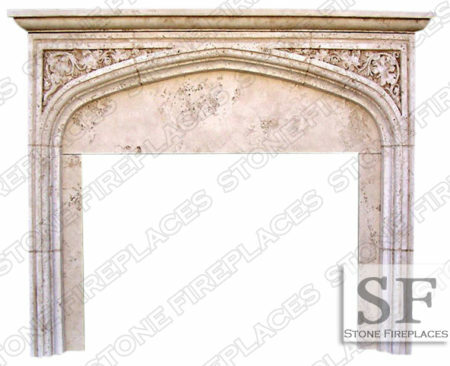 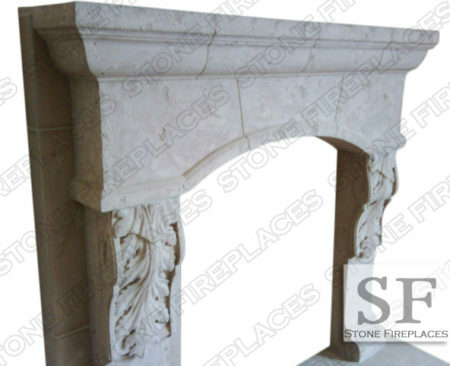 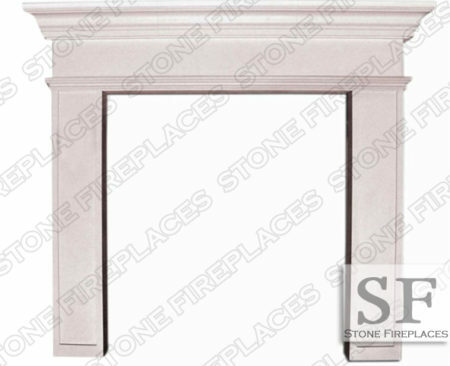 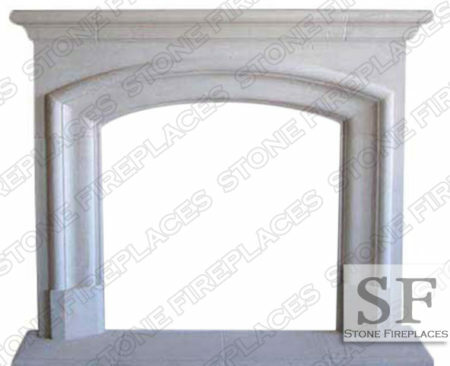 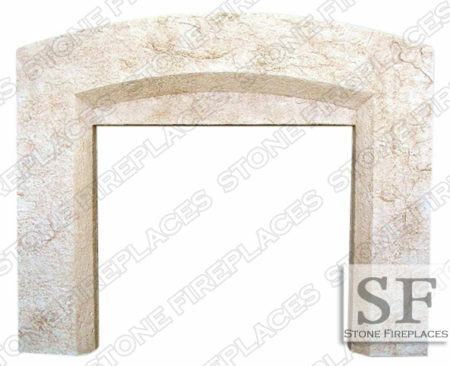 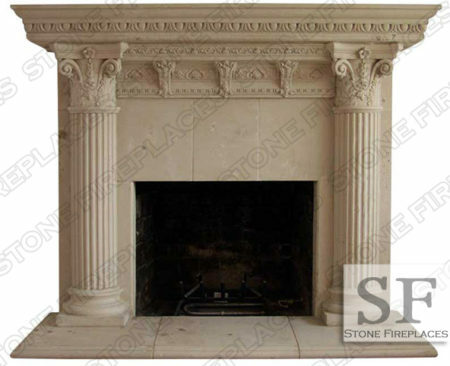 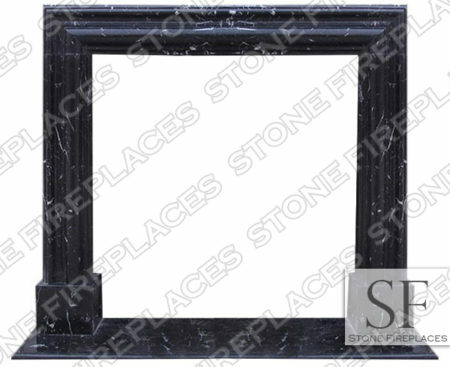 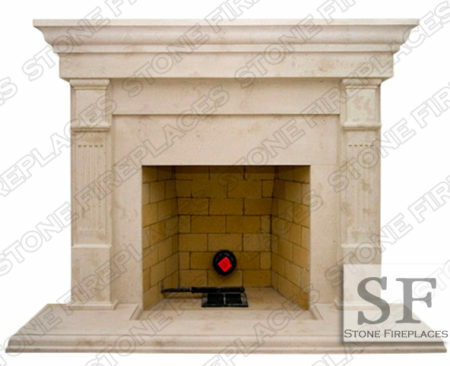 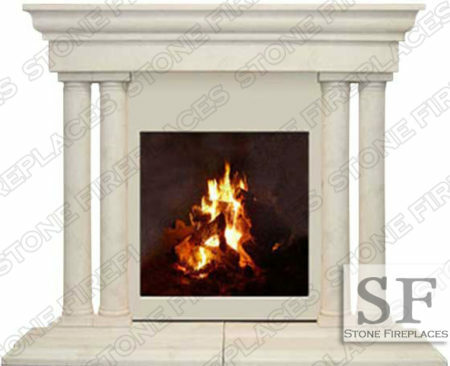 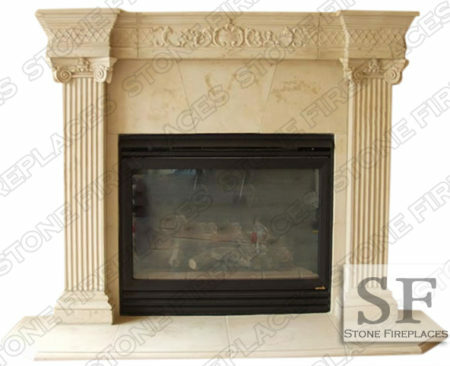 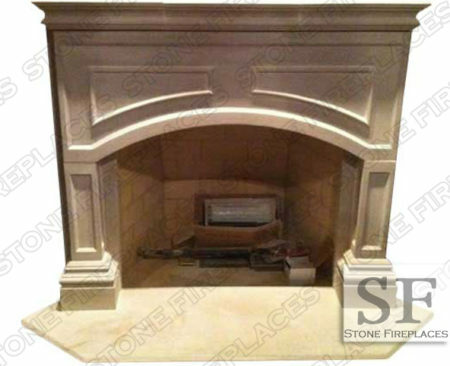 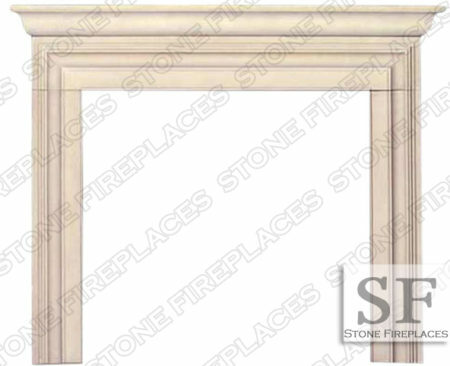 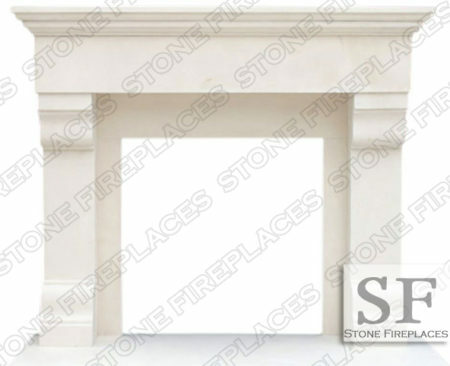 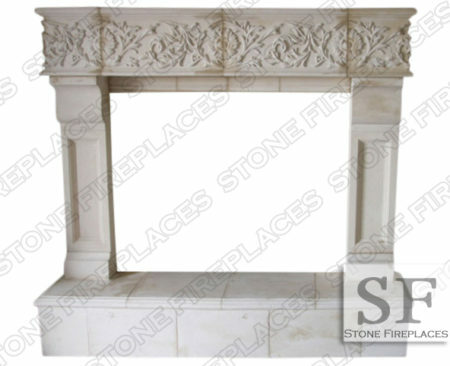 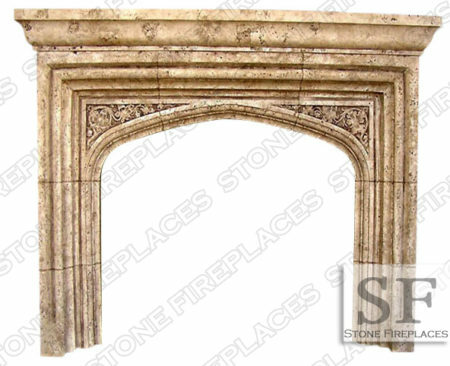 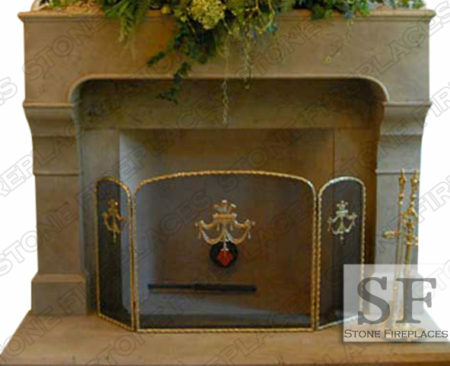 The Aspen mantel surround can be made from sandstone, marble, travertine, limestone and precast. 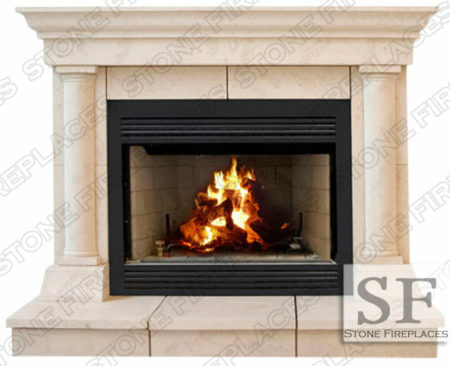 Aspen modern fireplace can be made to a custom size. 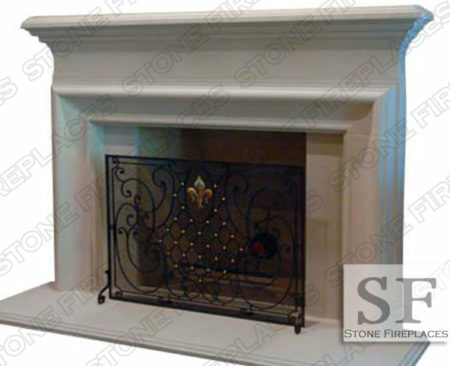 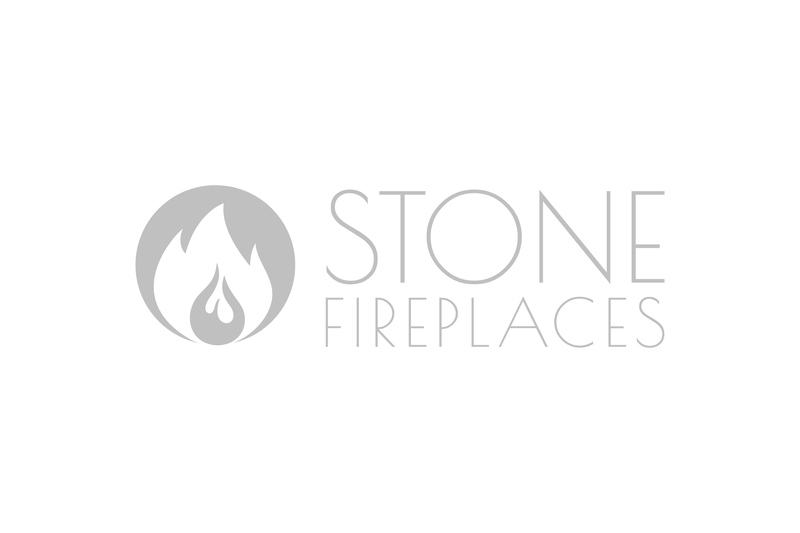 The Aspen Fireplace can be made with a smooth finish or a textured finish. 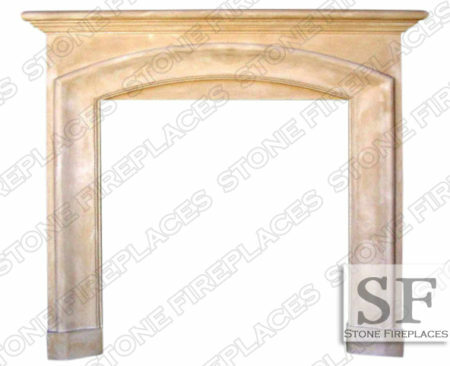 The Aspen is a modern mantel that is easy to install. 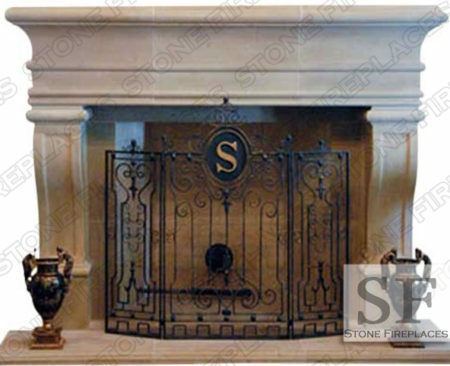 Ask about our Chicago land installation.